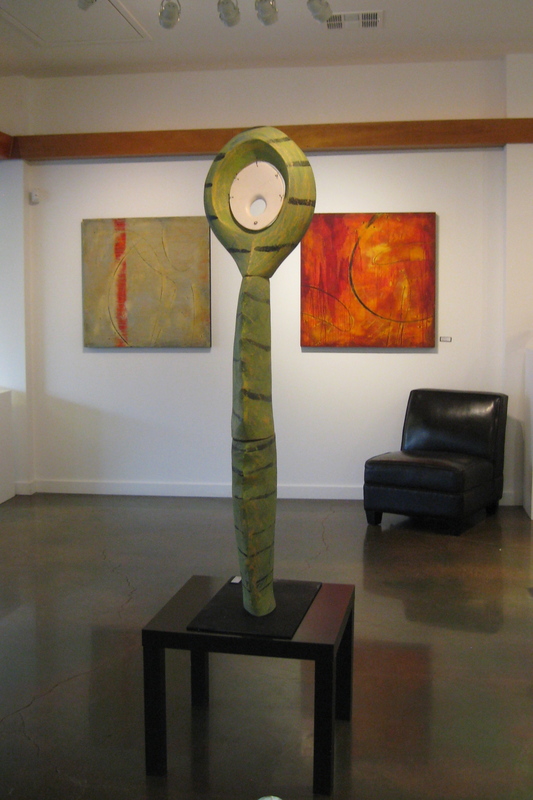 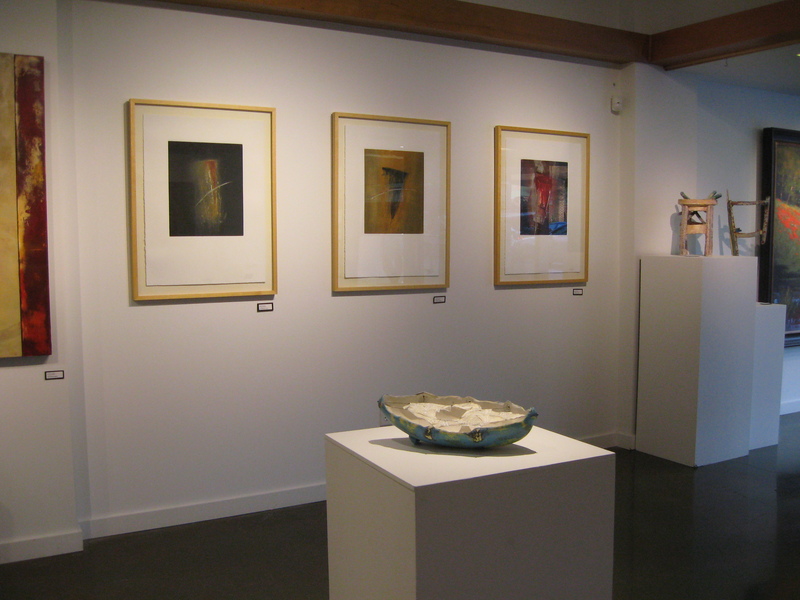 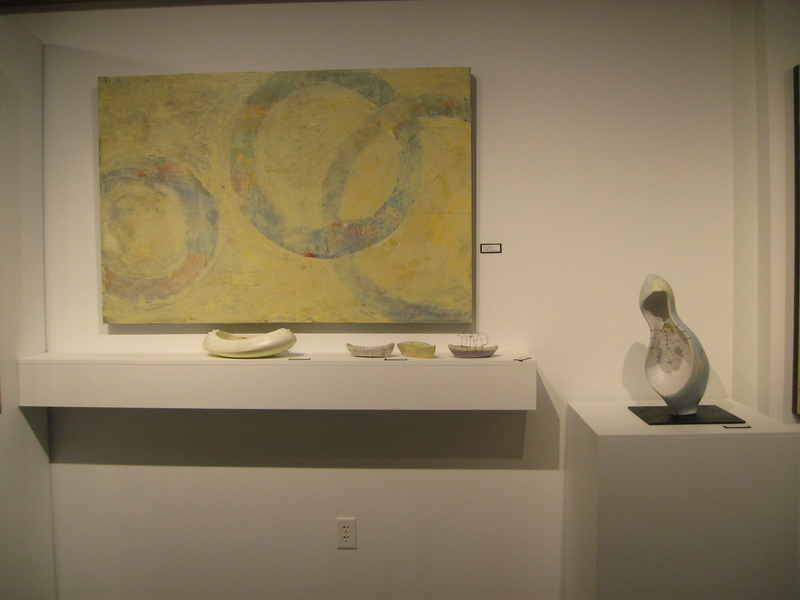 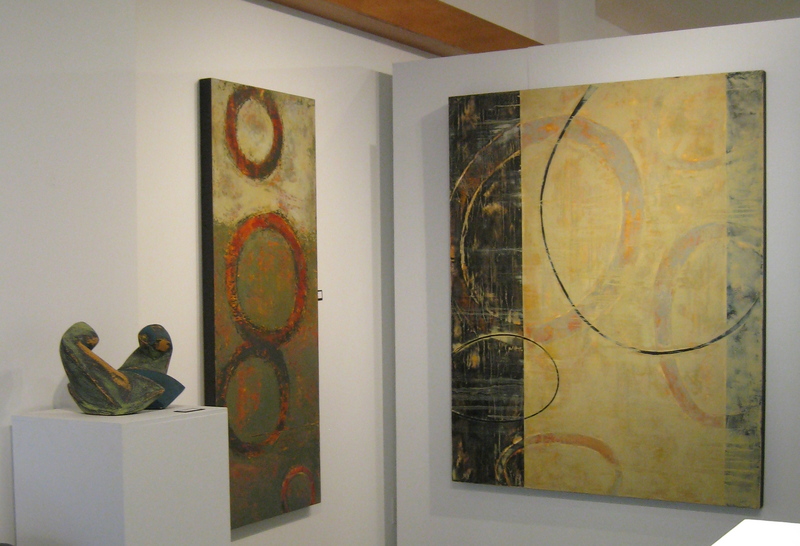 Shots of my show with Mike Baggetta at Art Elements Gallery, Newberg. 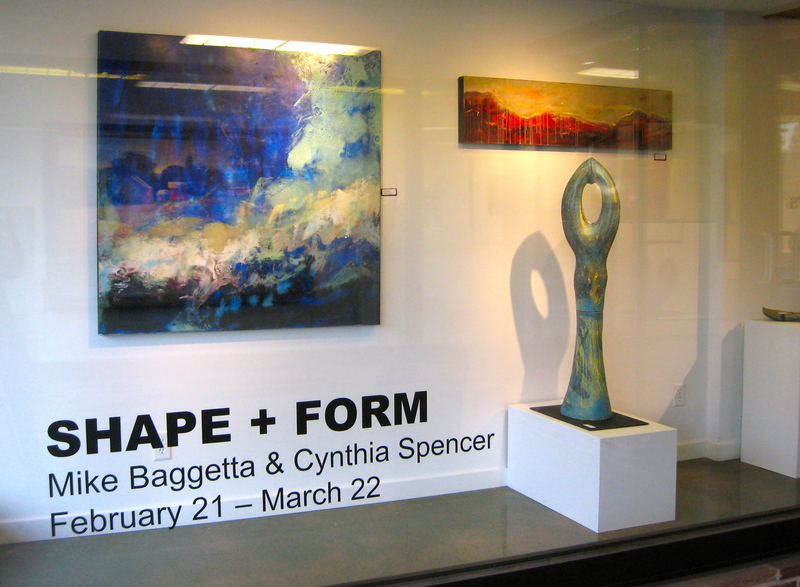 Our work is a wonderful pairing of 2D & 3D with both of us employing energetic lines, layers of color and mysterious meanings. 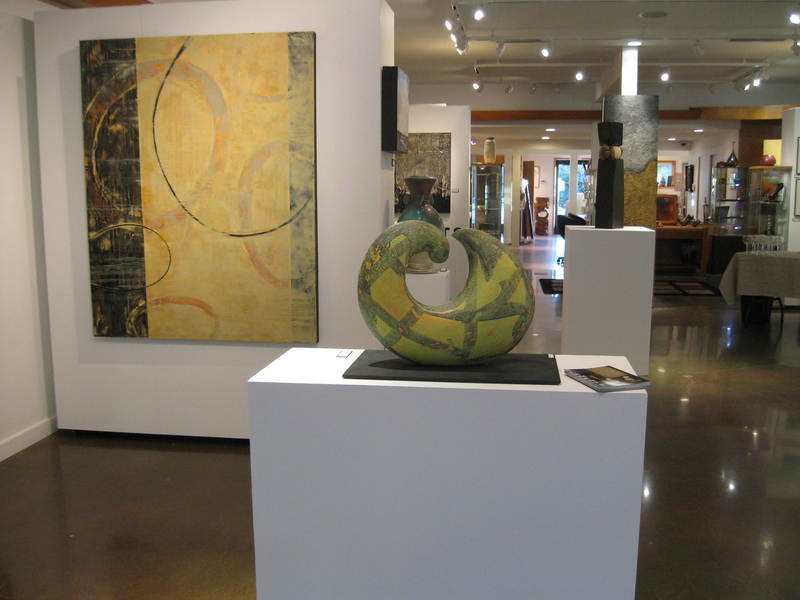 Thanks to Loni and Lauren for a super installation of our various pieces.